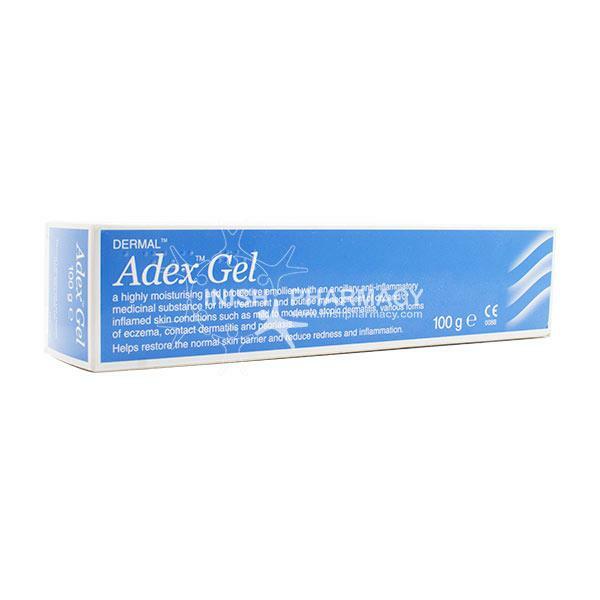 The Adex Gel is an anti-inflammatory and emollient cream that has been formulated to help treat dry skin conditions such as Dermatitis, Eczema or Psoriasis. The highly moisturising emollient not only moisturises the skin, but it also reduces any inflammation and redness. 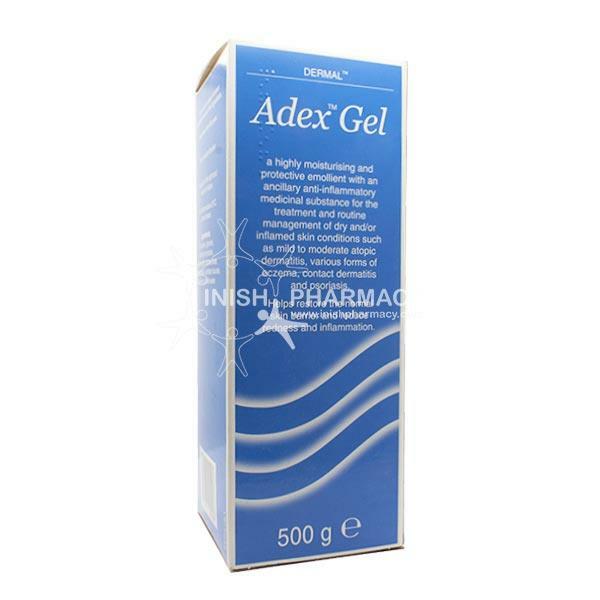 Adex contains the same base formulation as Doublebase Gel with the added benefit of reducing inflammtion and itch. Do not over rub the cream over and over. Three or four strokes in the direction of hair growth is enough.